Jhana Print Resources — The Contemplative Life. Stephen Snyder and Tina Rasmussen are certified Jhnana teachers in the lineage of Pa Auk Sayadaw, a famous Burmese monk. Here they lay out their teaching on what jhana meditation is and how to do it. Like all presentations of jhana meditation, it gets "complicated" quickly. But this is about as straightforward as it's going to get. Listen to their podcast on the Jhana Audio and Video Resources page for more. 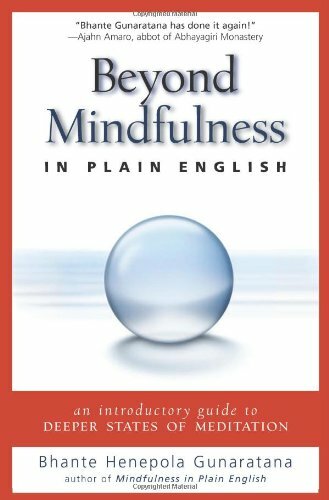 Gunaratana is famous for his book Mindfulness in Plain English, where he explains mindfulness meditation. This is his shot at jhana meditation. The difference between the two forms is clear if you read these back to back. But putting jhana meditation in "plain English" might just not be a reasonable task. Leigh Brasington is another well-known Jhana teacher. 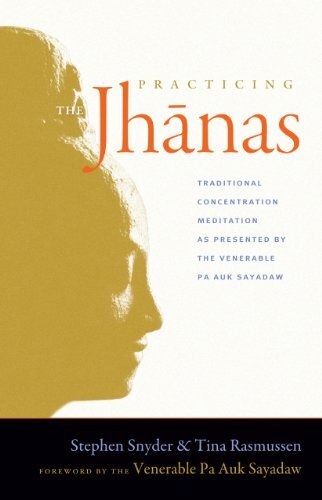 His presentation of this meditation is closest to Snyder and Rasmussen's above and his descriptions of each jhana state are particularly helpful. 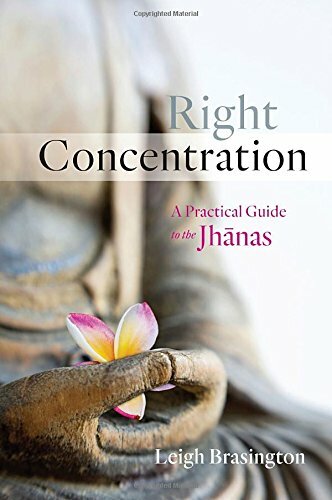 Brasington counsels that jhana meditation is not best learned from a book, but on an extended retreat with a certified teacher. This book is about Buddhist meditation generally. 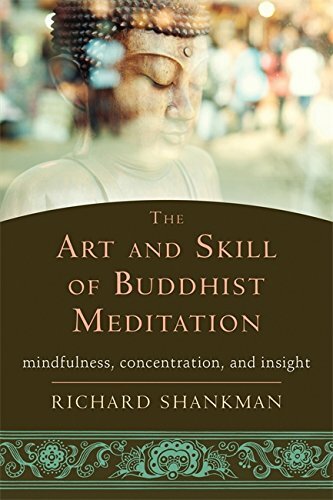 Shankman touches on multiple forms, but spends a majority of his time focusing on concentration meditation. Shankman has endorsements from several big names in this field and is another voice to add to the mix.